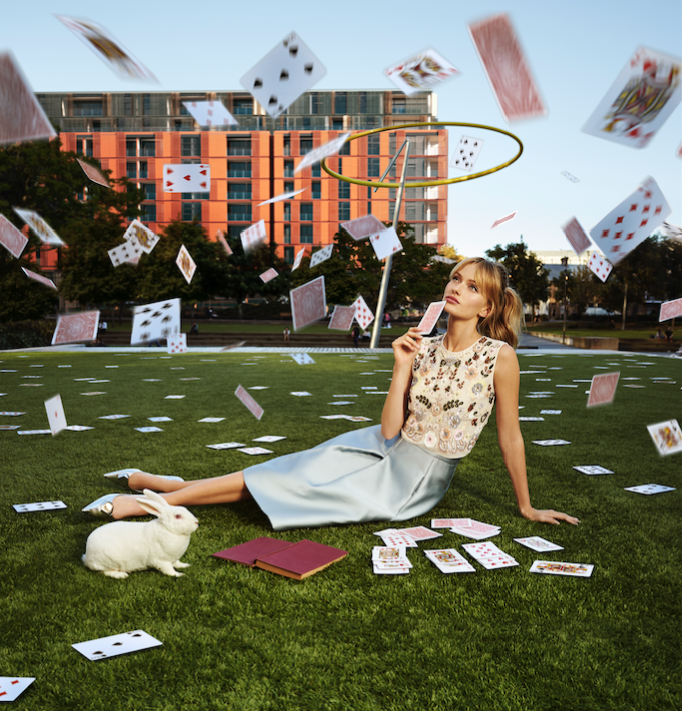 Frasers Property Australia has unveiled ‘Wonderland’, the highly anticipated final residential stage of the multi-award-winning $2 billion Central Park master planned village in Chippendale. Designed by leading architecture practice, Francis-Jones Morehen-Thorp (fjmt), Wonderland will consist of a curvilinear, mid-rise building fronting O’Connor and Wellington Streets at the south eastern corner of the precinct and will comprise 294 luxurious apartments. The naming and creative strategy for Wonderland is centred on the idea that Central Park is now a modern day ‘wonderland’, featuring a labyrinth of characterful laneways, tiny terrace dwellings, dining districts, spacious green parks or soaring rooftops to explore and discover. In a nod to the book, Alice in Wonderland, the project’s creative campaign uses striking and whimsical imagery that depicts a modern day Alice exploring her urban Wonderland: Central Park. The adventures include socialising at The Old Clare Hotel, dining like a queen in Central Park’s dining district, getting lost in Kensington Street’s hidden laneways and discovering the wonder of Central Park’s public art collection, and it all plays out on Wonderland’s whimsical – and highly cinematic – marketing videos. 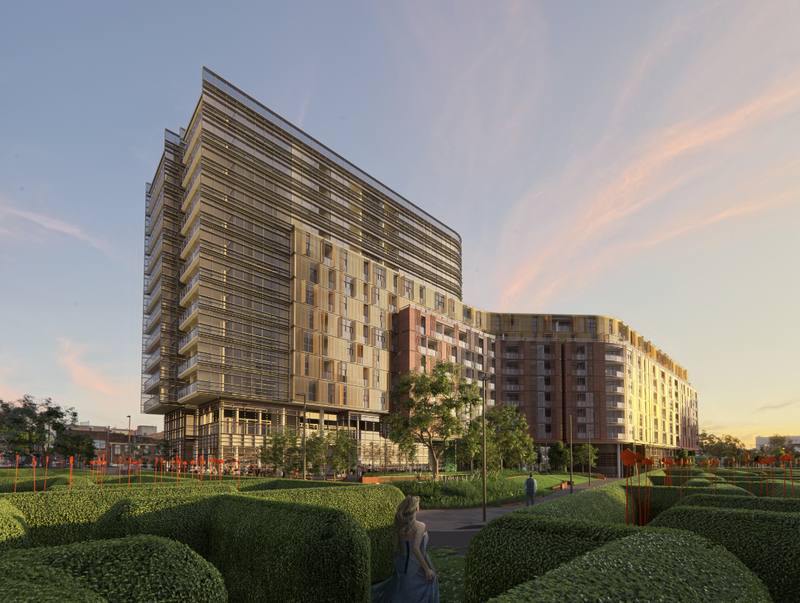 Frasers Property Australia Project Director, Mick Caddey, said that Wonderland will afford some of the best park views in the entire Central Park precinct. 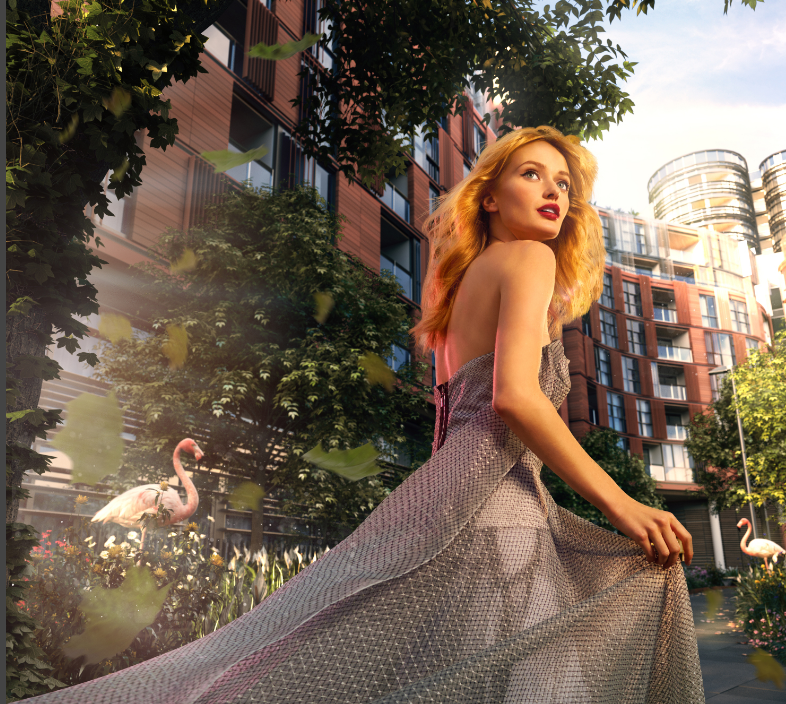 “Located at the southern boundary of Chippendale Green – Central Park’s 6,400sqm public park – Wonderland will be the first release of parkside product since we launched Connor in 2014 and Park Lane back in 2011,” Mr Caddey said. 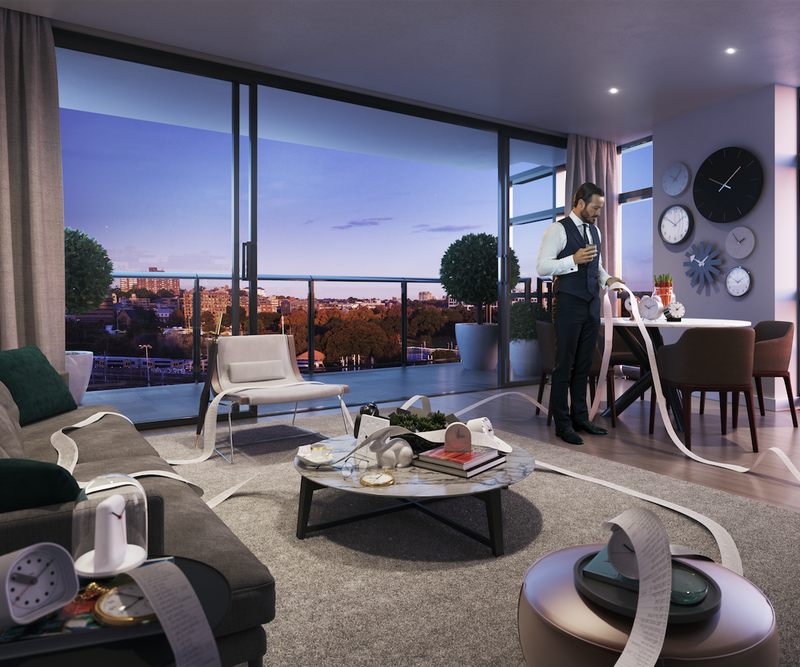 Wonderland also provides residents with an array of amenities such as a fully equipped gymnasium and a rooftop entertaining and dining area that overlooks Chippendale and features BBQ facilities and sculptured seating. It will also feature an exclusive residents’ lounge that can be booked for dinner parties, private functions and meetings. Currently home to over 3,500 residents, Central Park is an established, connected community made up of a diverse demographic. The vibrant village atmosphere of Central Park stems from its plethora of onsite facilities including a major shopping centre known as Central Park Mall; dining districts; a 6,400 sqm public park, Chippendale Green; an $8 million public art collection and Australia’s largest pod of GoGet share cars. Central Park also hosts a number of cultural events including the fortnightly Brewery Yard Markets and high-profile art exhibitions at the precinct’s numerous galleries: including aMBUSH Gallery and Kensington Street Contemporary 1 and 2. It is also one of the locations of the popular BEAMS Arts Festival and VIVID Sydney. Since the revitalisation of Central Park’s Kensington Street mini-precinct – an entire street of heritage terraces, warehouses and striking new buildings transformed into restaurants, bars, galleries and specialty retailers – Central Park is home to some of Sydney’s most popular eateries. Central Park also offers luxurious accommodation options with the multi-award-winning boutique hotel, The Old Clare Hotel, opening last year and Four Points by Sheraton Sydney, Central Park set to open in 2018.